Cathy, glad to have you here this week. I understand there's something more than your featured story - BRIDGE OF FAITH you want to share with my followers? 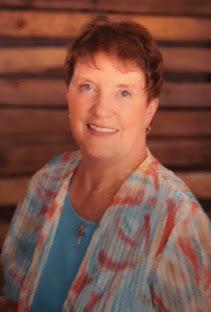 As you may have seen, I was able to announce my news this week, that I have signed a contract with Harper Collins Christian/Thomas Nelson Publishers, for 2 books. I'm super excited!! Wonderful news! I am excited for you too ~ especially coming on the heels of this successful release of BRIDGE OF FAITH Good for you! 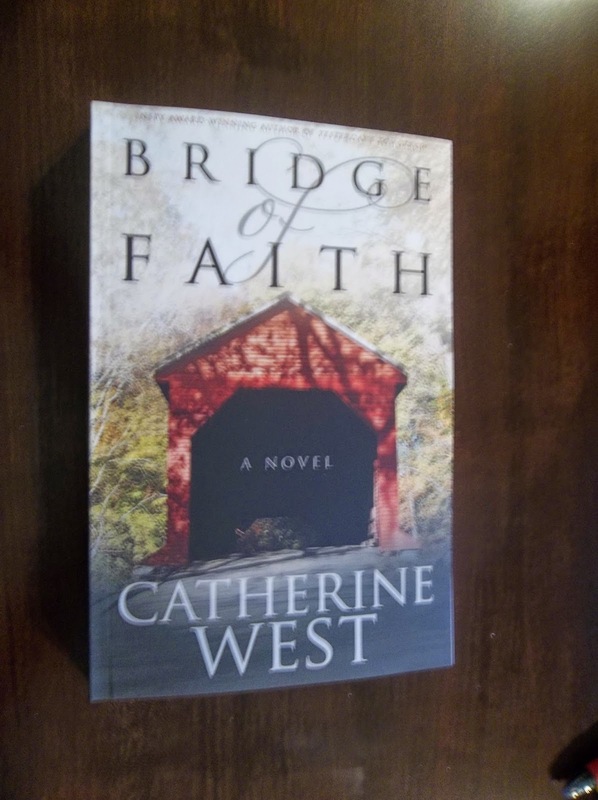 Bridge of Faith is a compelling work of fiction. A strong and emotional moving story where both heroine and hero have much to overcome before they can be there for each other. I THOROUGHLY enjoyed the writing, the characters, the depth of human growth. 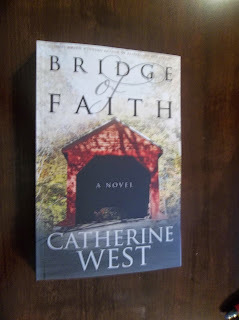 Catherine West is an author I'll be following as her next books come out. Sometimes you don’t have a choice. Stop by tomorrow - WEDNESDAY for another post by Catherine West ! in her writing career. Thanks for sharing this interview, Joy. Catherine, your plot draws me in. And I discovered you live in Bermuda and grow orchids. I'd love to see a pic of one/some of them! Congrats on your contract, and thanks for sharing the encouragement of your story. 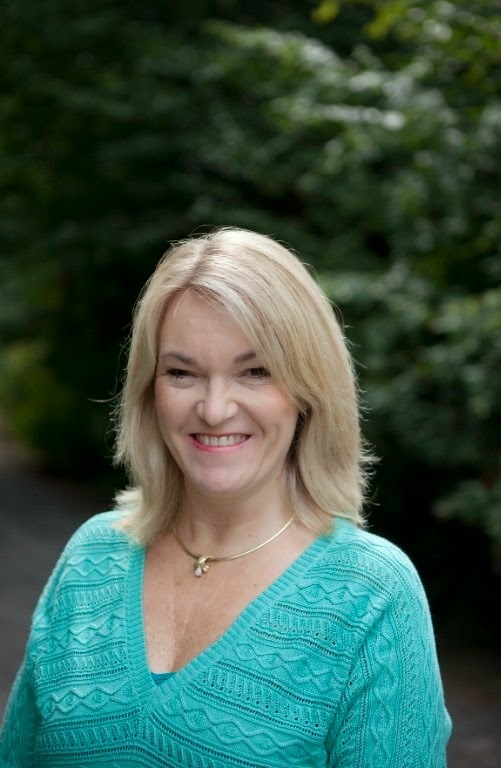 Cathy HAS done some great stuff and with two new stories contracted, we'll be seeing more! Thanks for stopping by, Diane! She's got another post scheduled here for tomorrow - an article she's written - GOOD STUFF. Thanks Gail! Just added you on FB - that's funny because I JUST put some pics of my orchids up this morning! they are really pretty this year!